Tancrède Perrot aka Tanc is a French artist born in 1979 in Paris. 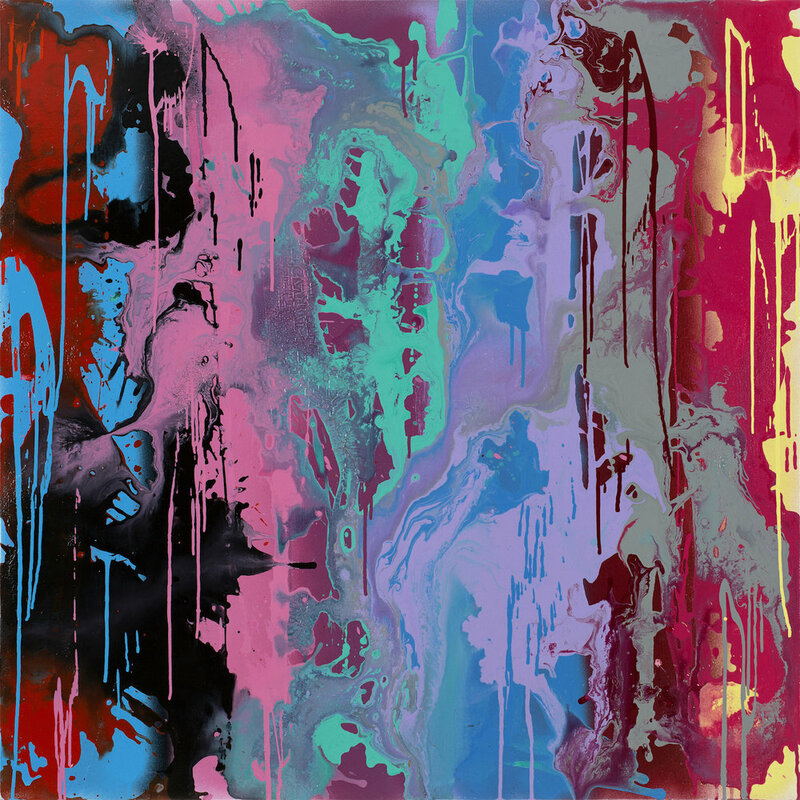 His work is characterized by the uniqueness of his style,that mixes a contemporary kind of abstract expressionism with a graffiti influence and background. Tanc lives and works in Paris. From the early 2000’s, Tancs’ main focus is studio work. His exploration of the possibilities of the line allowed him to immediately stand out as an artist amongst his peers. His work strives towards synthesis of his name, of tags, of individuals, music and life. He does not seek perfection, but spontaneity. Because Tanc sees street art as temporary and always in transition, he wants his studio work to have the same essence. Much like with abstract expressionism the artist’s mental state defines the work’s density and its precision. He tries not to control the creative process and output too much but rather tried to understand the composition as it appears on the canvas. And searches for balance between consciousness and unconsciousness. Over the last years Tanc started exploring formal abstraction more and more. By focusing his work on line and color, he regenerates the pictorial tradition by confronting it with street art’s essential vitality: with a sense of action, strong gestures and unexpectedness. The energy and the artist’s emotion that show through in his work aim to touch the viewer in a intimate and immediate way. Tanc has exhibitions in France regularly, but his work has gained international prominence with exhibitions in Germany, the UK, Morocco and New York.